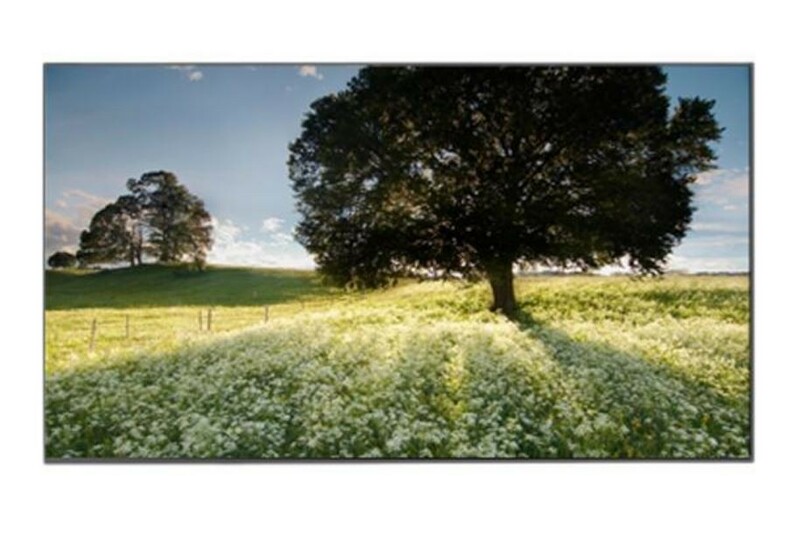 The 55" 55WV70MS-B Display from LG is a full HD 1080p display monitor. 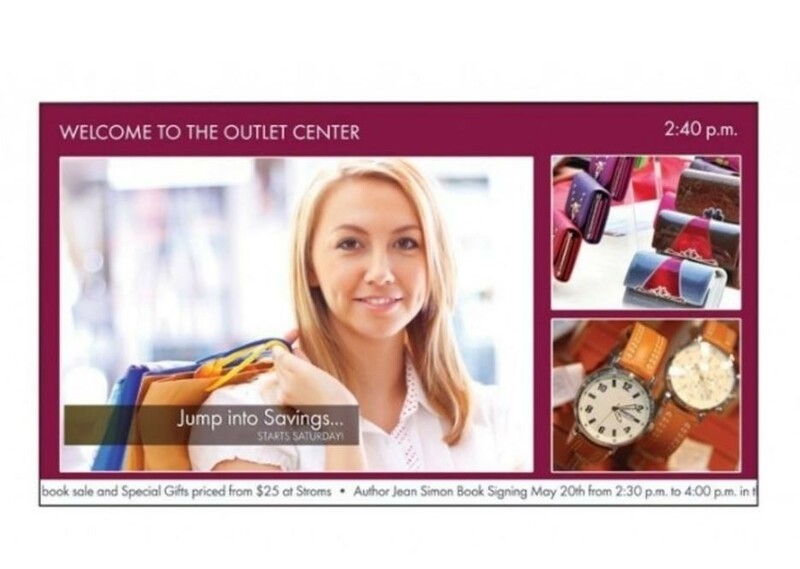 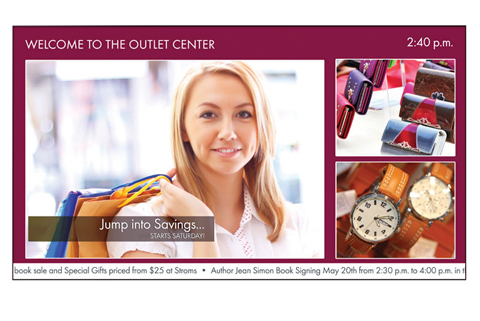 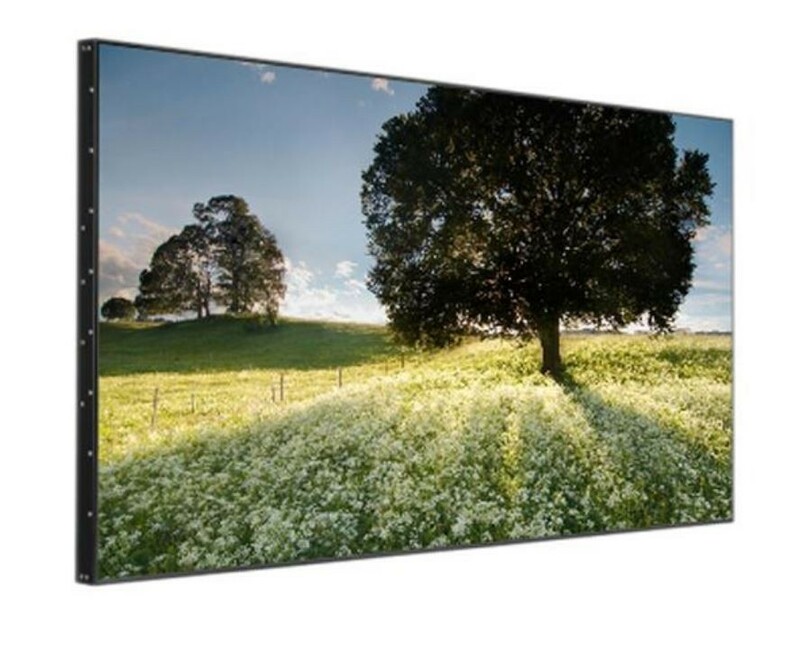 This video wall offers a narrow bezel width and consumes low power. 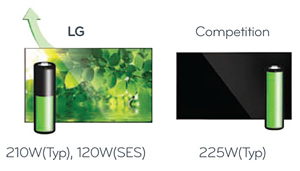 This video wall comes with a Shine-Out film, which covers the screen and makes the monitor suitable for public outdoor spaces and areas that have a high amount of ambient light, such as shopping malls, window displays, lobbies, outdoor transportation centers, and quick service restaurant drive-through kiosks. 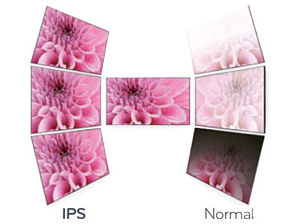 This film is used for window displays to reflect sunlight and helps the video wall deliver good image quality and clarity even when used under direct sunlight. 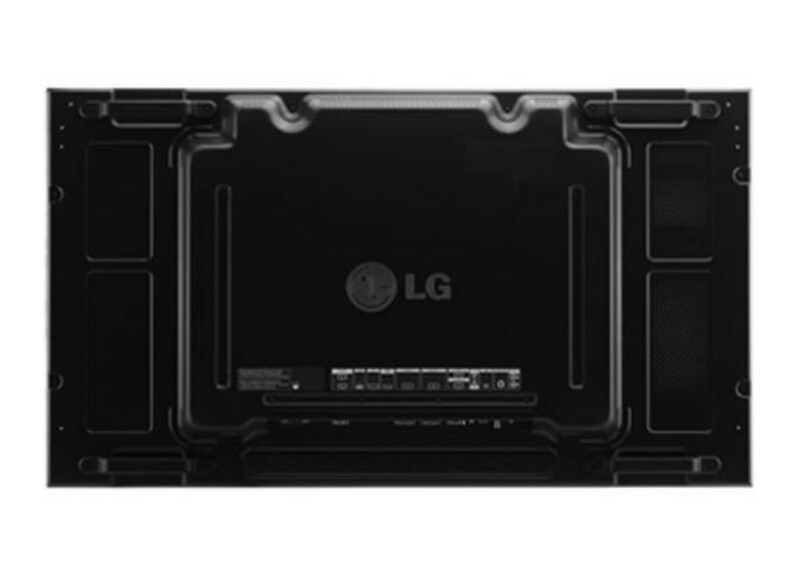 What’s in the box: LG 55WV70MS-B Display, IR Receiver, VGA Cable, Remote Control, Power Cord. 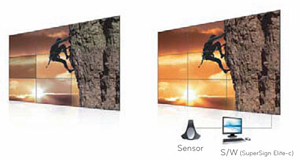 The slim bezel create a powerful and impactful video wall that can easily be installed, maintained and managed. 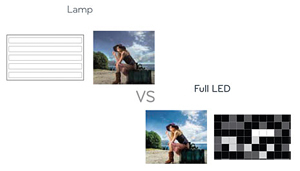 LED panels without mercury or other harmful substances are more Eco-friendly and consume less energy. 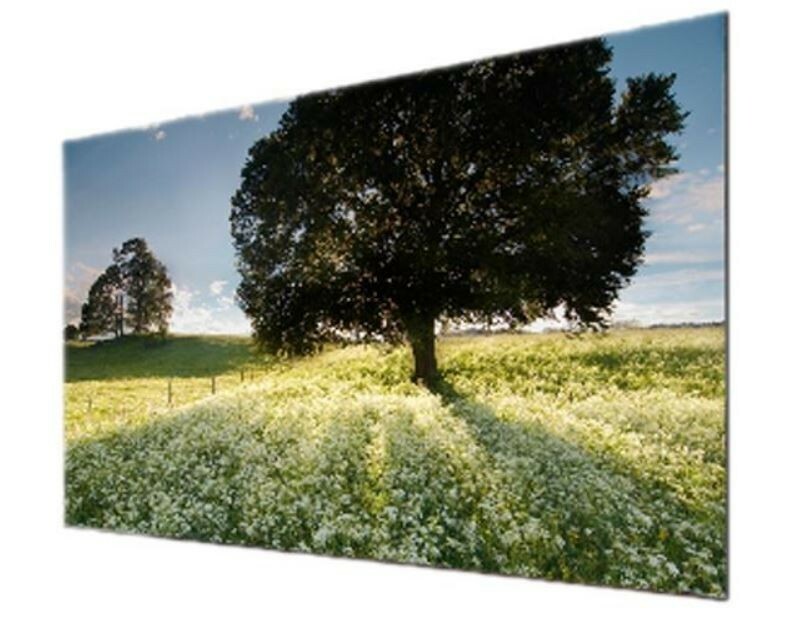 Perfect fit for window displays by reflecting away the sunlight. 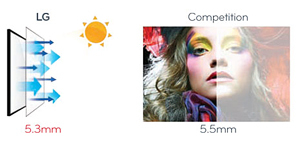 Delivers the best image quality and clarity when used under direct sunlight. 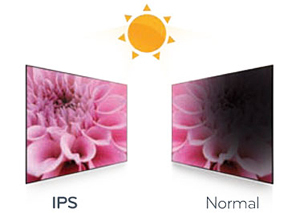 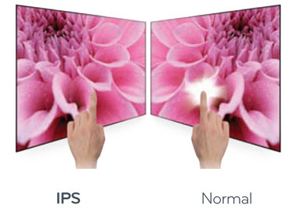 Built-in software uniformly calibrates and adjusts color and brightness automatically to each display in a video wall. 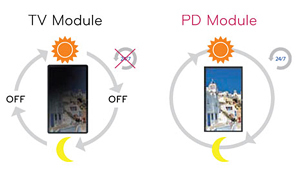 The strength of LG's PD Module allows operation 24 hours a day. 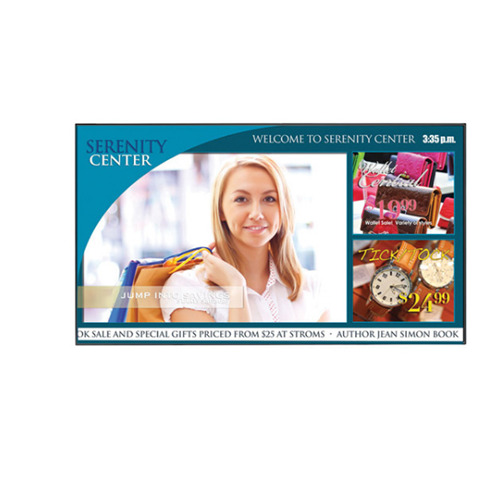 It is highly effective and provide continuous performance.